We just returned from an amazing trip to Atlanta and I thought it would be fun to share some of the photos with you! 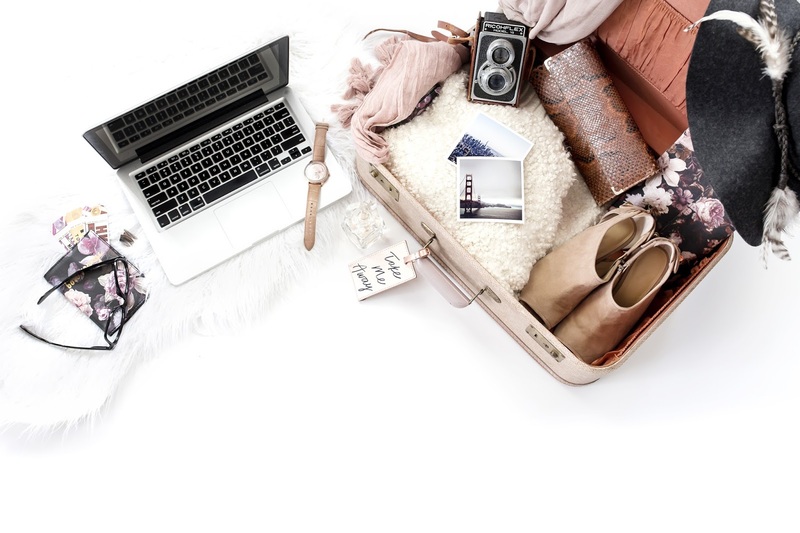 At the end of this post, you will also find the video link where you can see all the fun for yourself and feel like you are coming on the journey with us! The minute we walked in the door I had to grab a photo of these two. Its fun to see how tall Trey is getting but to really get an idea just know that Dallas is in her tall wedges! I love how cute it is when they stand together. Would you look at how amazing the view is while we were driving to dinner? Just amazing! 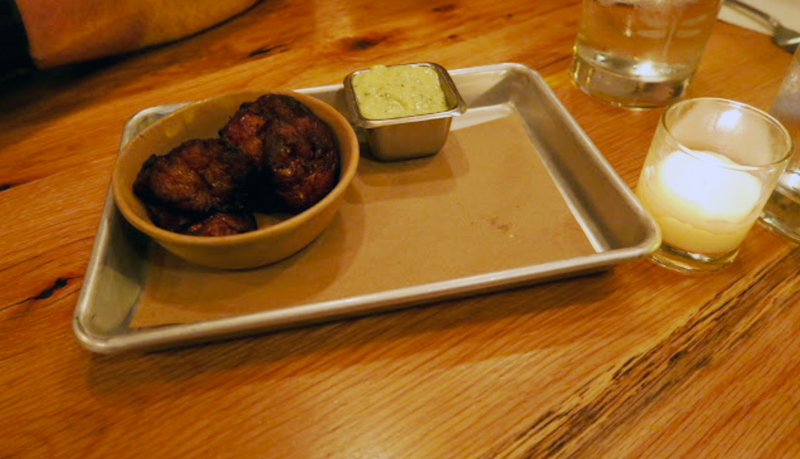 We went to Bartaco for dinner at a new location and once again I loved it! My goal is to try a new restaurant each time we go but since we do not have a Bartaco at home I always want to go straight there because I love it so much! I am sure you are wondering what on earth this is in the photo above and I have to admit that when it came to our table I thought the same thing. Dallas wanted us to try the plantains and all I can say is they are amazing! I can't wait to order them again. 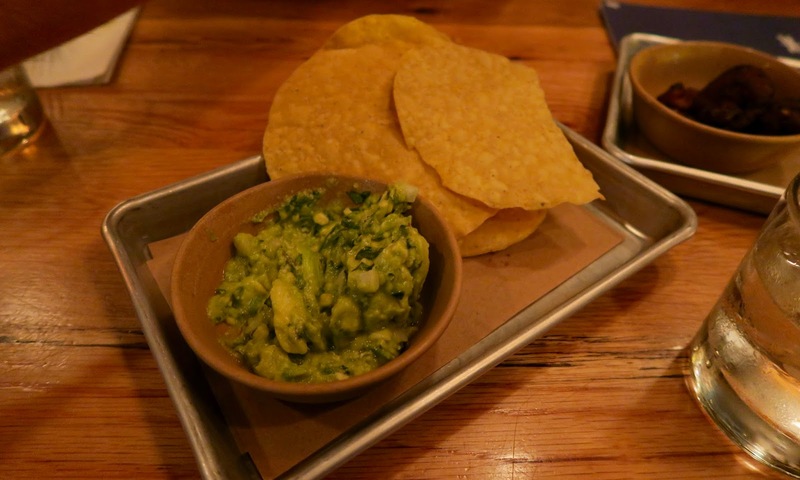 Of course, we had to order the guacamole and they serve it with their homemade chips. I love how anytime you need something you put your dragon fly card up and they come right to you! We had Mexican Coke which was my first time to hear about. Its Coke with real sugar in it and it was very good. Your plates are little silver trays with parchment paper which I thought was such a cute idea. All of the tacos come out at once platted together and I know it looks like a lot but its really only about 3 bites per taco. I love this idea because it gives you a chance to try several. What do you do after Taco Night? Ice Cream of course! Again this is another place I love to go instead of trying new places. I love the look, the ice cream, and simply everything about it! Take a look at the video below and feel like you are on the adventure with us! See you in the next post! Be sure to follow and subscribe so you never miss out!